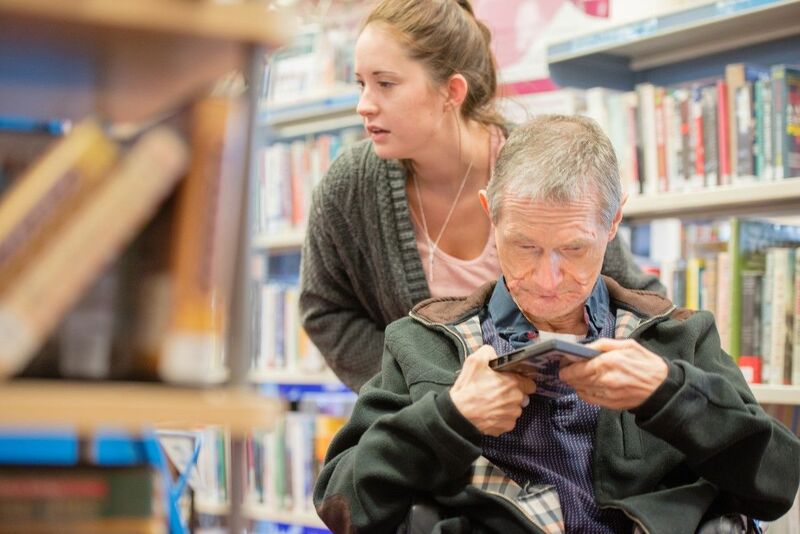 Danny joined Affinity Trust as a Support Worker in Somerset in 2019. What attracted you to Affinity Trust? I saw an advert online and had a look at the Affinity Trust website. The positive stories about the people we support really appealed to me. For me, coming to work at Affinity Trust is an opportunity for me to have a vocation. Being a Support Worker allows me to feel useful as a human being; by helping others I feel like I am doing something meaningful with my life. 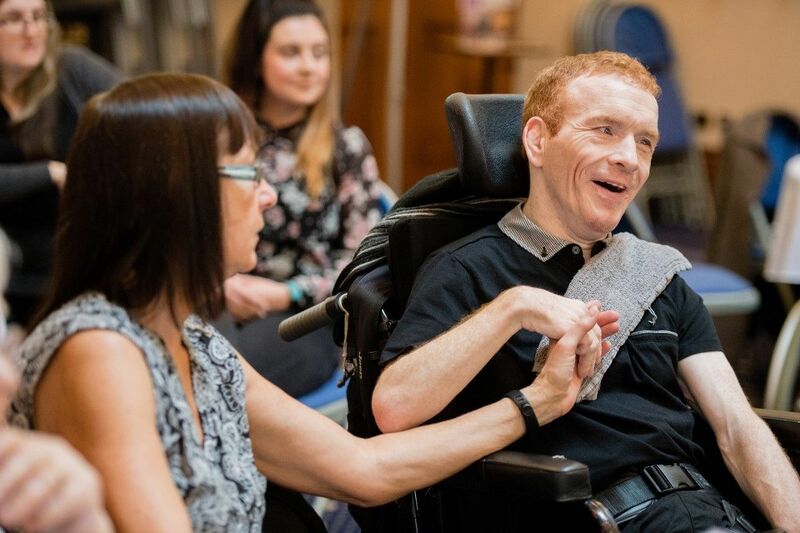 What are the qualities you need to be a great Support Worker? Empathy is the most important thing. You have to put yourself in the shoes of someone else and act with compassion. You remove your own mental boundaries and ask yourself, what’s best for this person? How can I ensure they are comfortable? I’d say it’s also teaching me to be more patient. Usually I see a problem and I want to fix it; now I’m learning that it’s about enabling others to do things for themselves. What were you doing before you joined Affinity Trust? Before starting here, I was working with my brother in his scaffolding business. My nephews were also working there so it was a such a great way to spend some quality time connecting with them. It also made me confront and overcome a fear of heights! It’s good to jump in at the deep end, you’ll grow as a person if you do! I studied philosophy at university but afterwards I was pretty lost and unsure what to do next. I went to Skanda Vale, a monastery in Carmarthenshire, to try and find some peace and ended up staying for six years! While there I was a practising monk and was devoted to ‘seva’ – selfless service. The role was certainly varied, I would help to look after the 300+ acres of beautiful woodland and pasture but could also be involved in food service or caring for some of the many animals, including the elephant! I will forever be grateful for the experience and still practise the breathing and meditation techniques I learnt. Has anything surprised you about the role so far? I would say it’s taught me to be less inhibited. We went to a community disco on Friday with the people we support and it was great. Everyone was being themselves and having fun. Regardless of your abilities, you should be yourself more. Your value as a human being is not what you have, it’s not your status or where you live. It’s about what you are giving. What advice would you give to others considering support work? Just do it. You won’t know unless you give it a try. Helping someone and seeing the benefit and positive expression from them, you go home feeling you’ve done something useful today. Interested in supporting people with learning disabilities and autism? See all our current jobs.